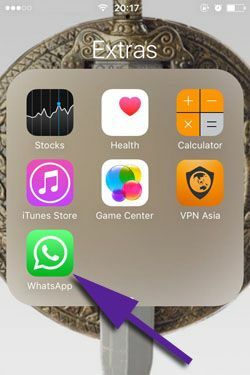 If you would like to get audio files with also cellular network on WhatsApp and if you do not know how to do that on your iPhone or iPad device, this tutorial with pictures is going to help you about that. You can check pictures we have provided for you above for each steps. That will make things easier for you. 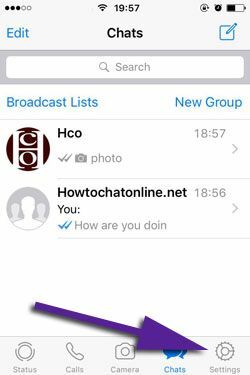 You can also check our guides on How to Chat Online for WhatsApp. You can click here to see our other tutorials for usage of the WhatsApp. You will also find interesting information on WhatsApp. 1-) Run WhatsApp Messenger on your iPhone or iPad device. 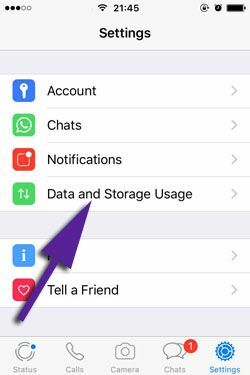 2-) Tap on settings which is located at the menu of WhatsApp Messenger. 3-) Swipe down and tap on “Data and Storage Usage”. 4-) Tap on “Audio” on the menu. 5-) Tap on “Wi-Fi and Cellular” to activate cellular network on your phone. Now you can download audio files automatically through cellular network. Feel free to ask us via commenting this page, if you have any questions or if you had any trouble with steps we have provided above. Also see the next paragraph to learn consequences. You will able to receive all audio files automatically when you don’t use wireless connection. So if you do not have any discounts (or internet packages) for your phone, that may cost you a little bit high. However audio files are not very big size when it is compared with videos. If you don’t have any discounts for your cellular network usage for internet, we recommend you to not to enable this option. You can always reset your network stats on your iOS devices. Feel free to ask us any questions regarding downloading on WhatsApp with cellular network.